Tarter 6-Bar Economy Tube Gate | Hoover Fence Co. The 6-Bar Economy Tube gate is a perfect solution for light containment applications. 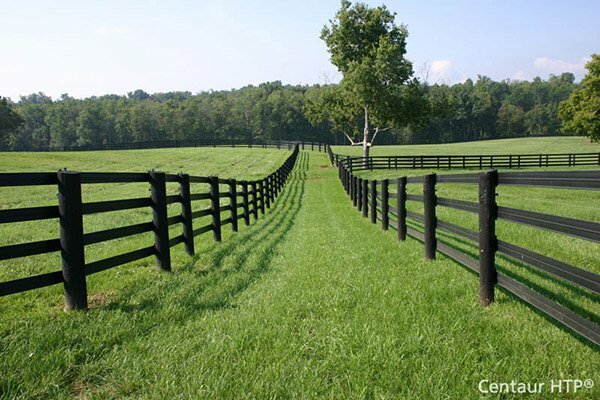 Customers often use these gates to gate off pastures and entryways to their property. Galvanized gates are popular for use in temporary fence and crowd control situations. This gate works great with farm and field fencing and cedar split rail fencing. NOTE: All gates are 3" shorter than listed length to allow for gate hardware and proper clearance. Recommended for light confinement only.